The Insider ONLY (Deep Discount VIP Ticket launch is scheduled for Thursday, May 10th at 12:00 PM (Noon) ET! Stay tuned for additional VIP ticket details. As always, the air show is FREE to attend. VIP tickets are for anyone in an ultra-exclusive and premium air show experience. 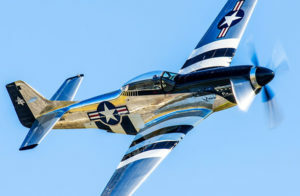 Become an Insider and SAVE up to 50% OFF VIP Air Show Tickets! First dibs & access to special “Insider ONLY” discounts and offers!